An AFI FEST review of Mary Queen of Scots, starring Saoirse Ronan and Margot Robbie. 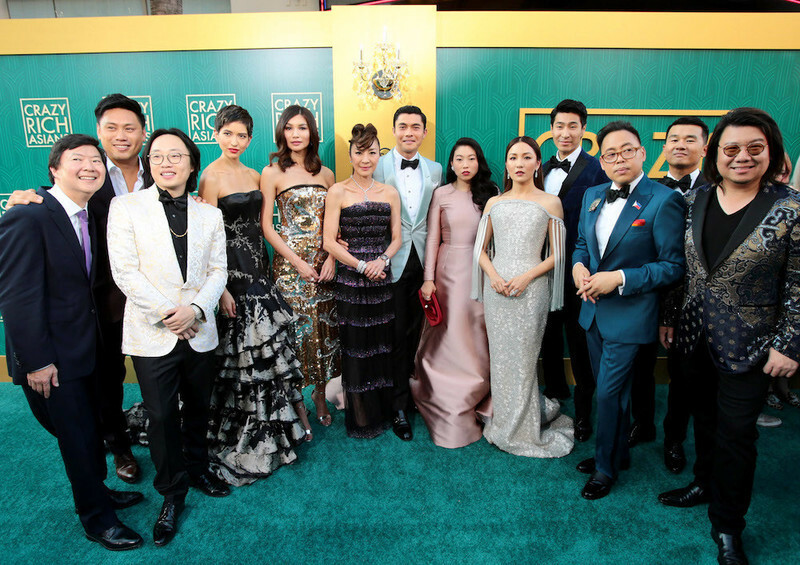 A report from the red carpet premiere of the new hit film, "Crazy Rich Asians." TIFF 2015: “Families,” “I Smile Back"
Three films from TIFF, including "Families" and "I Smile Back".